Sulky Jr. is available now! Today is the day! 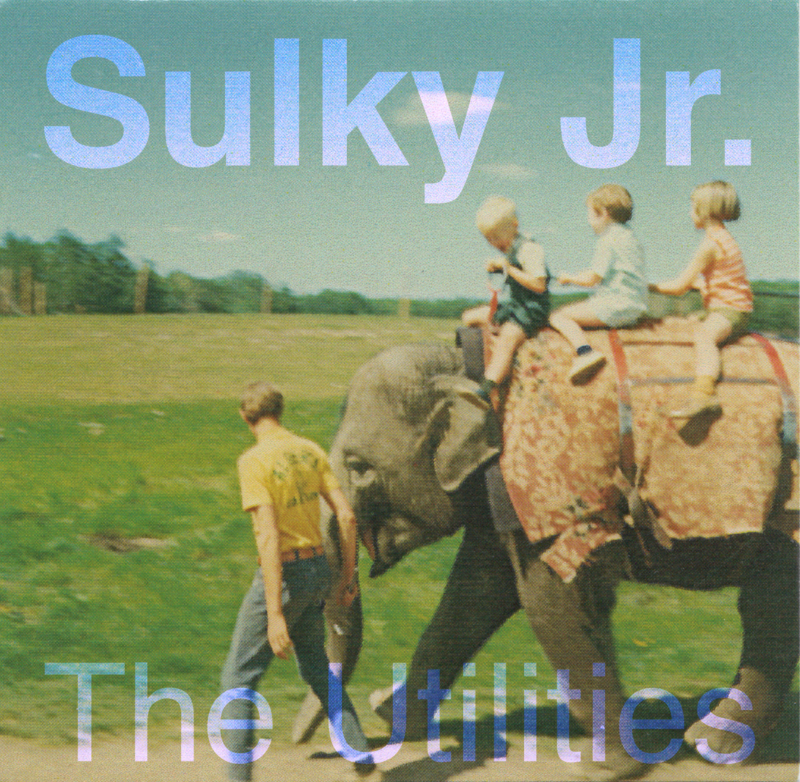 Our third full-length Sulky Jr. is available to stream and purchase on bandcamp and iTunes! Of course we will have physical copies available at all of our upcoming shows, as well as tshirts, stickers, and other such swag. Let us know what you think of the album! We want to share our album title and artwork with you! Sulky Jr. is our third full-length record and will be coming to you in the next couple of months. We could not be more excited to share these songs. We’ve been working on this record since before Flint was released; writing, practicing, performing, rewriting, recording, editing, and so on. We really like these songs and can’t wait for you to hear them. Hindcast. We’re so excited about the new album that we want to give you an idea of what we’ve been doing while waiting for the full release. Download it and enjoy! We want you to have it as our way of saying thank you for the always amazing support, as well as giving an idea of how the record is going to sound. We can’t say thanks enough times.